Over the weekend we packed up our little car full of friends and headed to Gozo for a day trip. It may have been my favourite trip to Gozo yet, full of great food, lots of laughs, and perfect weather (March in Gozo is always my favourite). The Inland Sea was, uncharacteristically for this time of year, crawling with sightseers. But amidst the crowds there were quiet little moments begging to be photographed - little luzzus slowly disintegrating into the hills, spring flowers blooming amidst boats hoisted up for painting, ancient sand dollars embedded in the rocks, and kids catching jelly fish with homemade nets. 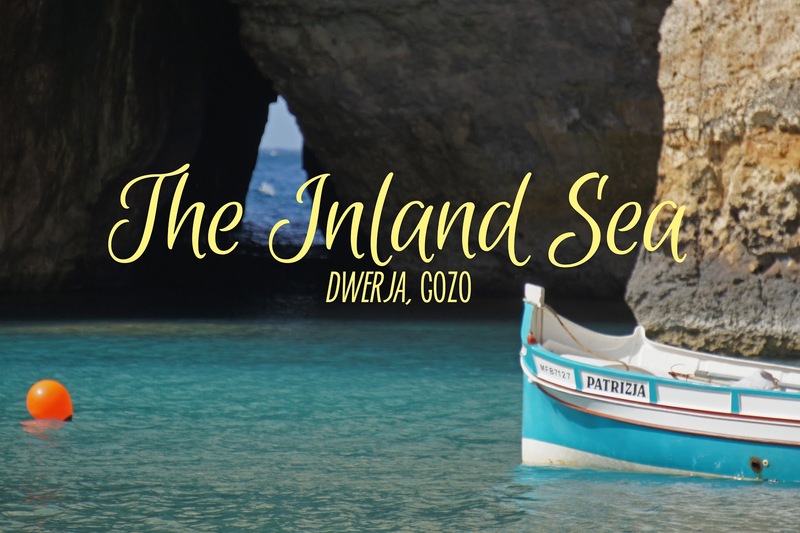 The Inland Sea is a lagoon linked to the Mediterranean Sea through a narrow, natural arch in a cliff face. It is literally the place where the sea comes into the land. You can see a beautiful 360 degree view of it (including the ever-present line up of tourists eager to ride a boat through the arch) here. It's free! There is no admission fee to the Inland Sea or Azure Window (they're next to each other) at Dwerja. BY BUS: Almost all tour buses in Gozo make a stop here. 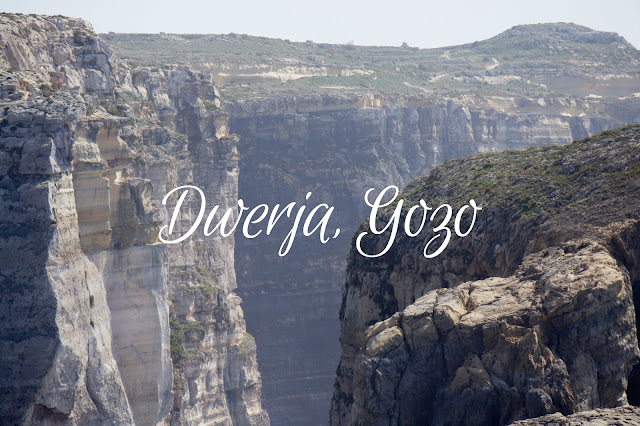 The Arriva public bus 311 also runs from Victoria/Rabat (Gozo's capital city) to Dwerja (the name of the location of the Inland Sea and Azure Window). FACILITIES: There are cafes, restaurants, W/C facilities, and ice cream trucks on site. 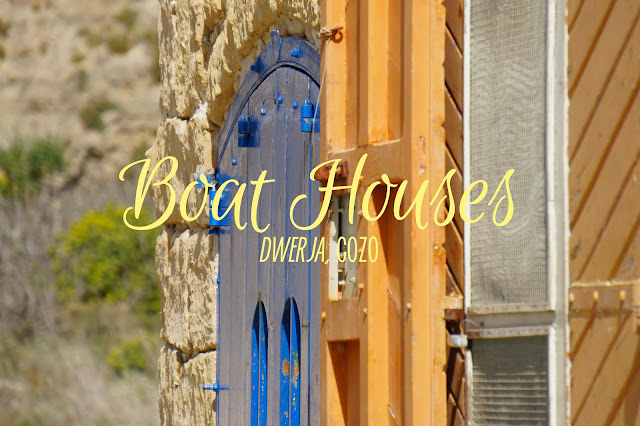 We went to Gozo just the weekend before. Spring is the best time to go with the slowly, but surely rising temperature... and, of course, all that green! Glad you got to share it with some friends. Also, LOVE the font you're using for the photos! The Gozo and surrounding area looks absolutely stunning! Also, I can't believe you are enjoying such beautiful weather in March--I'm jealous!